Porous surface such as cloth, canvas, fabric, leather, foam, paper, sponge, cardboard, stone. Non porous surfaces such as plastic, UPVC and Metals. Ensure parts to be bonded are clean and dry. 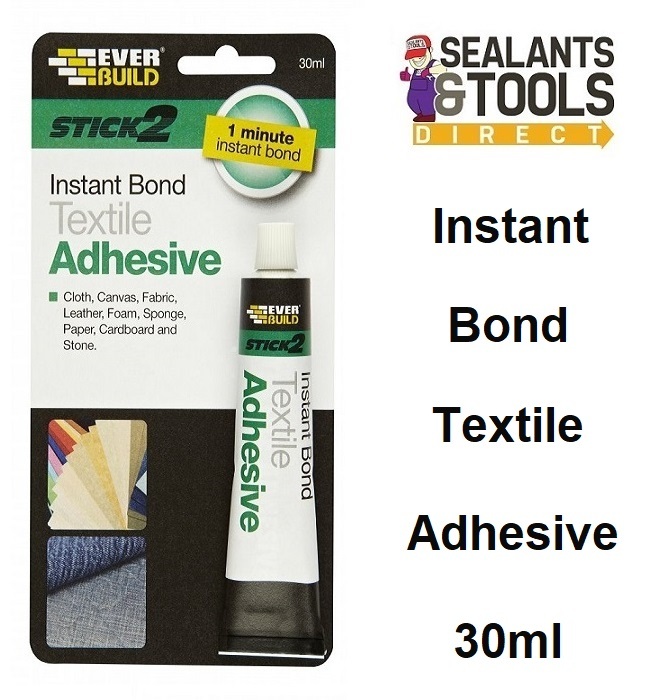 When bonding non porous items abrade the surface with sand paper will help to improve adhesion. Leave both surfaces to dry for approximately 15 minutes then bring together.